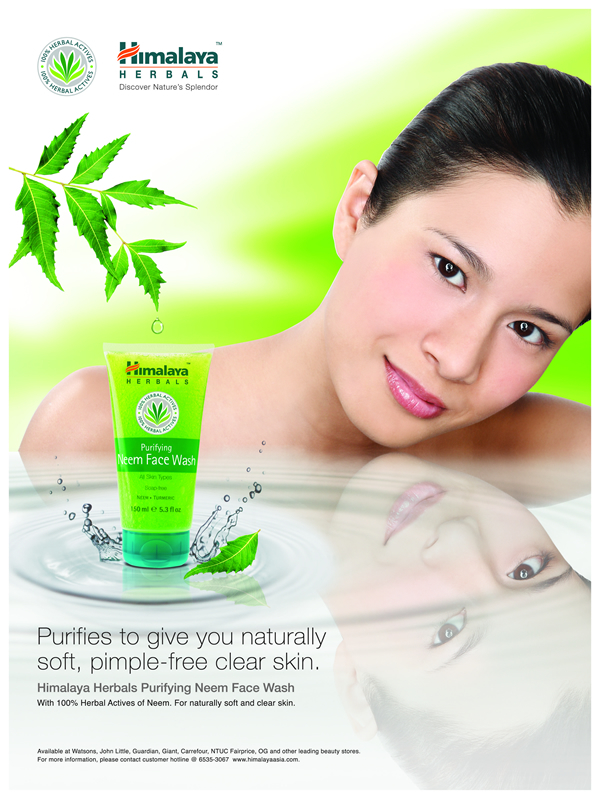 TELL US WHY YOU LOVE HIMALAYA HERBALS NEEM FACE WASH! 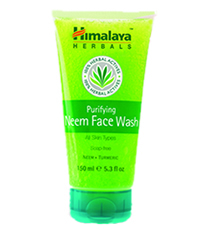 5 BEST reviews will win a Retail Size of HIMALAYA HERBALS NEEM FACE WASH. Note: Contest ends on 8th May 2010.Winners will be announced in Fr3b’s blog, Twitter and Facebook. Please submit your entries in your review. Thanks a lot for display rather beneficial informations. Your web page is great.I am impressed by the data that you have on this blog. It reveals how very properly you notice this subject. Bookmarked this process net page, will arrive back once more for a lot more. You, my buddy, superb! I discovered just the data I previously regarded for all over the place and simply couldn’t come across. What a perfect internet site. Similar to this internet site your site is one of my new favorite.I equivalent to this information proven and it has given me some sort of motivation to have accomplishment for some trigger, so preserve up the useful work!